For office workers, if you bored of your professinal briefcase, and do not need carry much documents at one time, pls try our organizer, you'll find it is portable and beautiful. 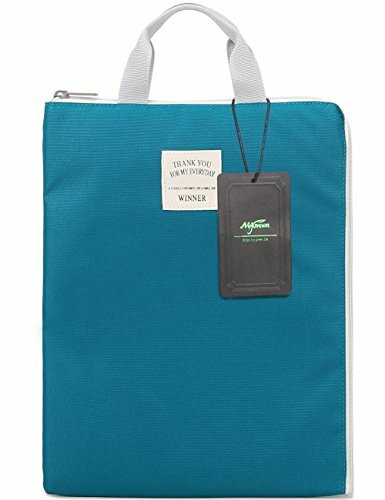 For students, this bag can be the complementary of your backpack, it will not warped your papers, It is also can used as organiser,It work great for keeping notes organized for classes. Great carrying case for your test paper. For all, It also can be an iPad bag, great to carry your electronics everywhere. Thanks for coming to mygreen and enjoy your shopping!